A chronically bored spooky creature, Odin dabbles in a strange array of interests to keep their wandering brain in check. 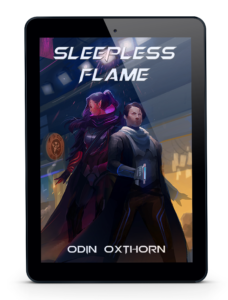 When not writing under the influence of caffeinated drinks and sugary snacks, Odin can be found escaping reality with video games or getting their fingers tangled in a mess of threads and needles. 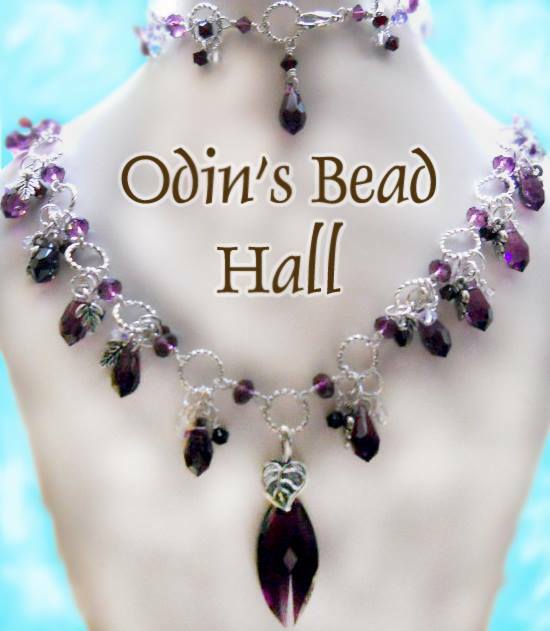 Provided their cats do not scatter the contents of their workspace across oblivion, Odin also creates beaded jewelry and video lessons on YouTube.